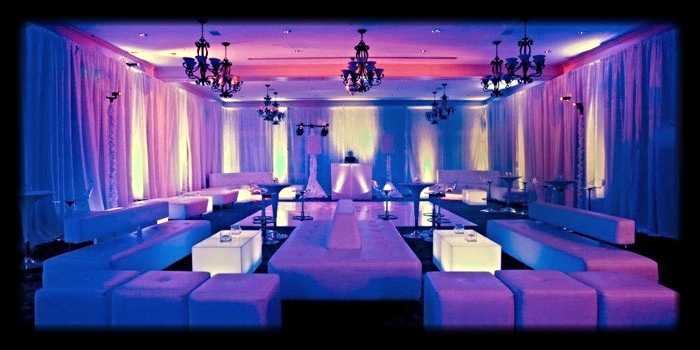 Collaborating with our clients allows us to make sure the music & lighting is just how you planned. In addition to music, we simply enjoy the process and work with your vendors to make sure they get just what they need, how and when they need it. Keeping all important moving parts synchronized beginning to end is just one of the things we do best. Hi, my name is Jonathan Bell, owner and lead DJ of DJ & Soirée Hosts. The last 2 years DJ-ing events with a focus on weddings have been great! Since 2015, I have had the privilege of DJ-ing over 90 memorable events a year, providing both DJ and M.C. services. I like to share this because successfully serving that many events in a single year, especially weddings, was not just a truly amazing experience, the process revealed to me the subtle insights needed to effectively run special events and facilitate a multi-serviced and sectioned party as a DJ and M.C. So much so that I've been given the opportunity to train other DJ's to do the same for company's they work for. My #1 goal is simple; to thoroughly service your DJ and M.C. needs and give you an experience with your family, friends and close associates that you and they will never forget, at a rate that is tough to beat. Because of my personal yet professional approach to working with each of my clients, they are able to relax and enjoy their event as they very much deserve to. Being cognizant of the moving parts of your event while completely tuned in to the music and energy of the room is the absolute standard. In short: My DJ service not only spins great mix's, but my M.C.ing keeps the party running smoothly, especially when a party isn't JUST a party. A look at the basic DJ Service Package. 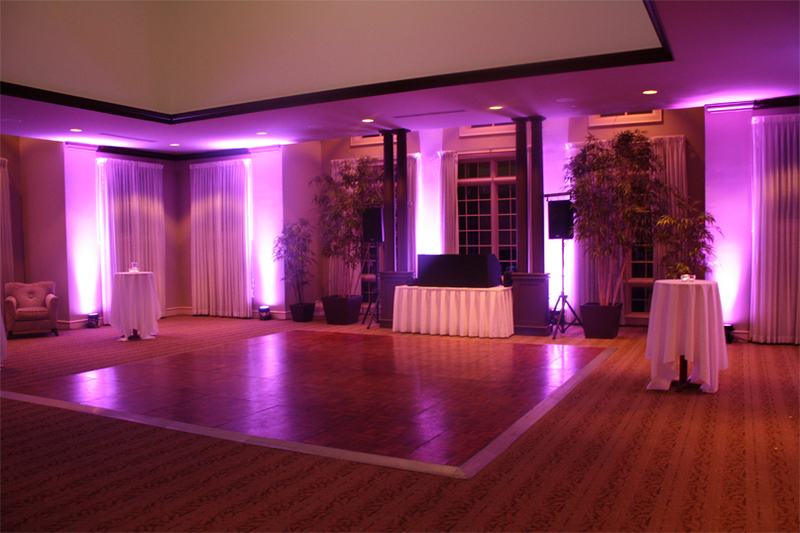 Color adjusted Uplighting around your dancing area, Dj booth, 2 SHURE wireless microphones & powered EV sound system playing your favorite music just right at each part of your event.